A new interview to Silvia Loddo (founder of Osservatorio Fotografico) about the upcoming exhibition about new Italian photography. The opening will be on May 3 and I will be there with Head of the Lion. See you soon! I’m very happy to be part of the upcoming exhibition LOOKING ON at MAR Ravenna dedicated to Italian emerging photographers. My work Head of the Lion will be there together with projects by Eleonora Agostini, Nicola Baldazzi, Marina Caneve, Valeria Cherchi, Giammario Corsi, Matteo Di Giovanni, Karim El Maktafi, Francesca Gardini, Giulia Iacolutti, Sofia Masini, Luca Massaro, Michela Palermo, Piero Percoco, Federica Sasso, Francesca Todde, Angelo Vignali, Alba Zari. The photographers have been selected by: Chiara Bardelli Nonino, Federica Chiocchetti, Silvia Loddo, Elisa Medde, Giulia Ticozzi and Giulia Zorzi. See you there on May 3rd! 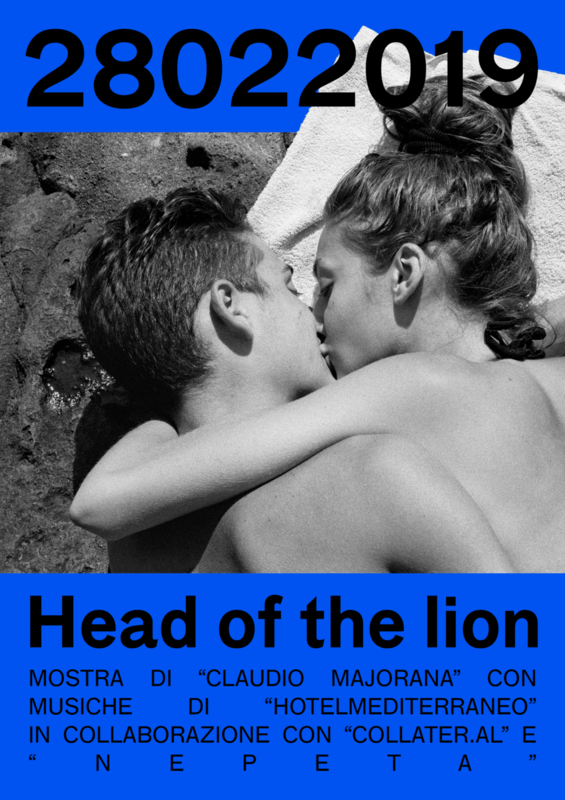 The first exhibition of Head of the Lion will be soon in Milan! I'll be there and I will be happy to sign copies of the book. Thanks to everyone who is supporting! Thanks also to Vice Spain! …and also thanks to Vice Netherlands ! There also a Spanish review of Head of the Lion, thanks 25 Gramos! Thank you very much Exibart for talking about Head of the Lion. More HERE ! Thanks PTW School for talking about Head of the Lion, more HERE!